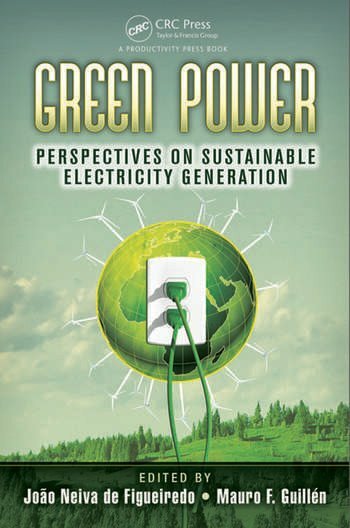 Green Power: Perspectives on Sustainable Electricity Generation provides a systematic overview of the current state of green power and renewable electrical energy production in the world. 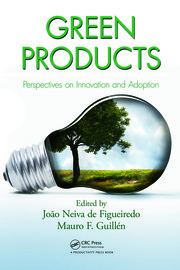 Presenting eight in-depth case studies of green power production and dissemination, it illustrates the experiences and best practices of various countries on this topic of critical importance. 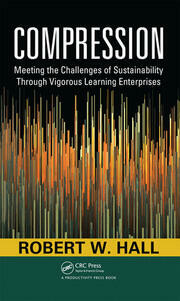 The book’s case studies provide readers with policy, business, and societal perspectives. They examine the differences in each country’s natural endowments, cultural make-up, technological development, public-policy concerns, and institutional incentive structures relative to the advancement of green and sustainable energy. By illustrating the experiences of other nations, the book outlines valuable lessons learned and best practices that can be extremely helpful to other countries as they seek a greener energy profile. Supplying a timely overview of renewable and non-renewable electric power sources, it provides in-depth analysis of the key factors that affect success. 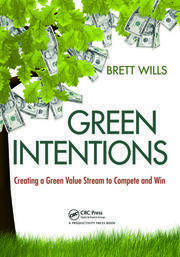 It also identifies practices that have been precursors to failure so you can avoid making the same mistakes in your quest to contribute to the long-overdue advancement of green energy. Renewable Energy in Spain: A Quest for Energy Security; José Normando Bezerra, Jr.
João Neiva de Figueiredo is an Associate Professor in the Department of Management at Saint Joseph University’s Haub School of Business and Senior Fellow at the University of Pennsylvania’s Wharton School. With over 20 years experience in international business, Dr. Neiva was a consultant at McKinsey & Company, a Vice President at Goldman Sachs, and a partner at JPMorgan Partners. His research and teaching focus on the role and effects of sustainability practices in the areas of strategy and international management. Dr. Neiva holds Electrical and Systems Engineering degrees from Rio de Janeiro’s PUC, an MBA with high distinction (Baker Scholar) from the Harvard Business School, and a PhD in Business Economics from Harvard University. Mauro F. Guillén is the Director of the University of Pennsylvania’s Joseph H. Lauder Institute of Management and International Studies, and Dr. Felix Zandman Professor of International Management at the Wharton School. He has written extensively about multinational firms, economic development, and the diffusion of innovations. He received his PhD in Sociology from Yale and a doctorate in Political Economy from the University of Oviedo in his native Spain.